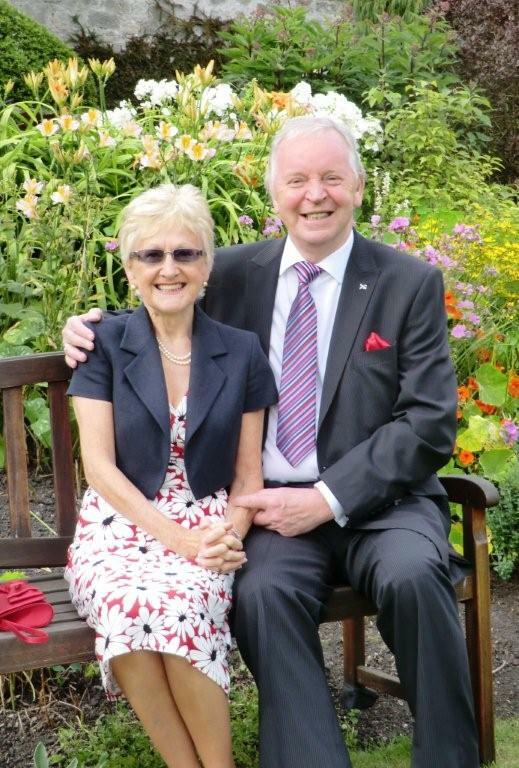 Bill Walker MSP and his long-term partner, June, were married quietly on Monday, 25 July, 2011 by the Rev. Jayne Scott at Culross Abbey in the presence of close family. After a short break in Spain and an evening celebration with friends, Bill is getting back to his new, demanding job of representing the Constituency in Parliament as Dunfermline’s first SNP MSP. Bill said: “2011 has been a wonderful year for me. With the support of my wife, I am really looking forward to making positive differences for Fife and Scotland over the next few years. June has always supported me and we go forward even stronger into the future”.